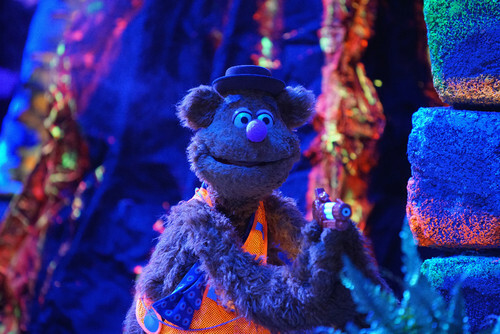 THE MUPPETS – “Little Green Lie”. Sparks fly when Kermit and Miss Piggy pretend that they are back together for the sake of Kermit’s impressionable nephew Robin. And now that Camilla is taking up all of Gonzo’s time, Pepe and Rizzo audition for a replacement wingman.. HD Wallpaper and background images in the The Muppets club tagged: photo muppets the muppets little green lie abc show tv show tv series.